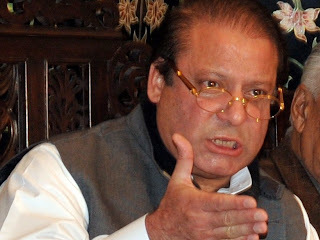 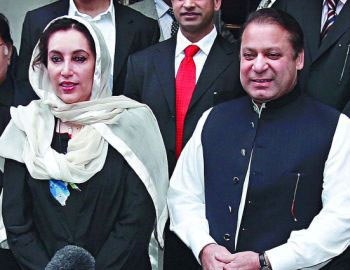 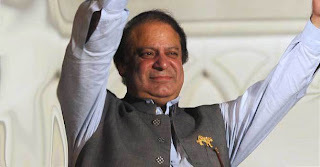 Pakistan Muslim League Nawaz was able to get majority in Elections 2013 which means that Nawaz Sharif will be the next Prime Minister of Pakistan for the third time. 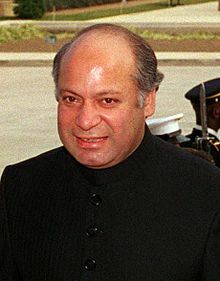 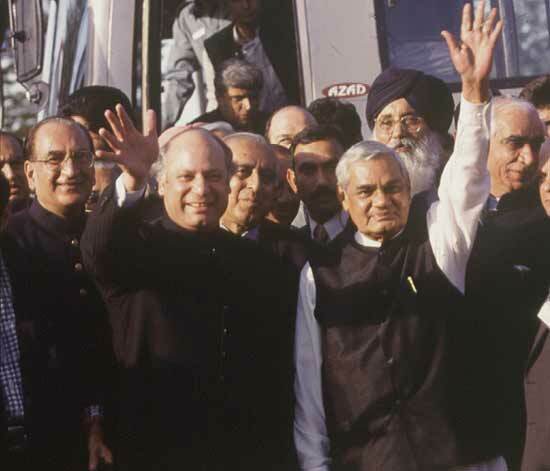 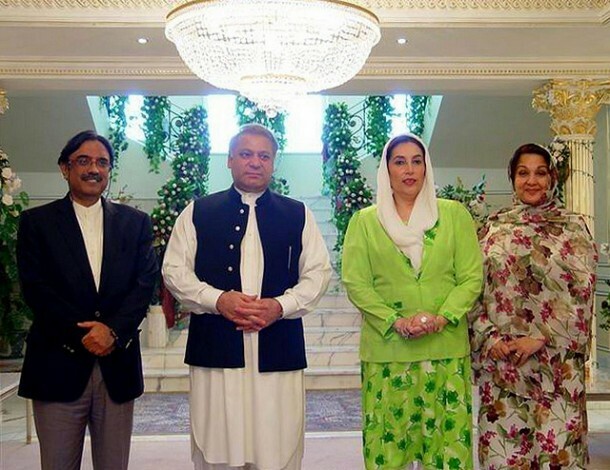 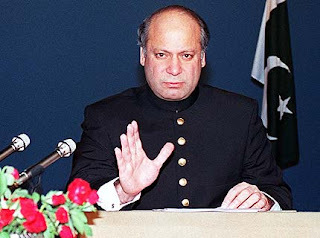 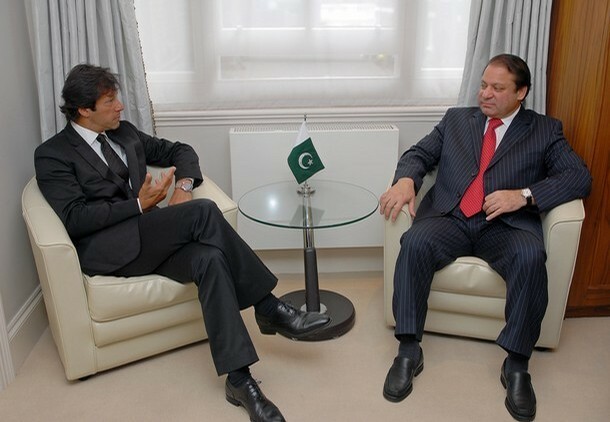 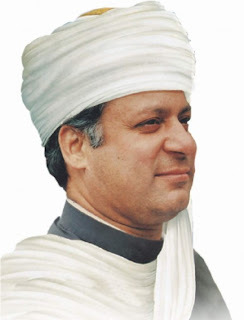 He was also Prime Minister of Pakistan twice before from 1990 to 1992 and from 1997 to 1999. 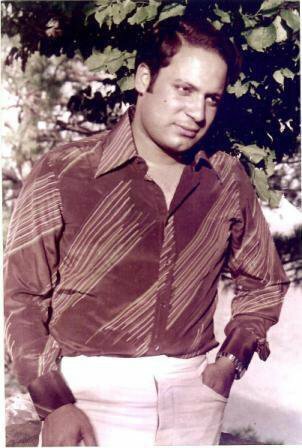 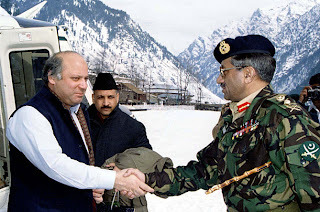 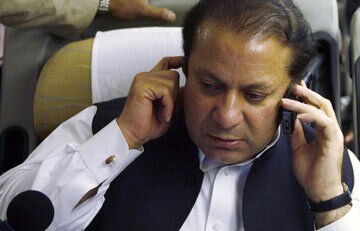 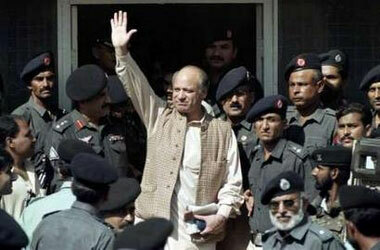 Nawaz Sharif seen many ups and downs in his political career. 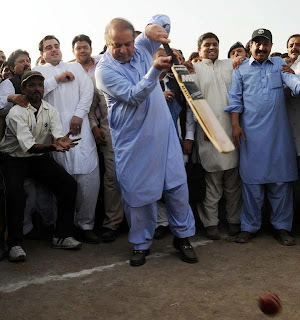 Here is life of Nawaz Sharif in Photos.